It’s not easy being a woman, least of all princess of Israel. Married as a prize, abandoned as a wife, Michal fights to claim her rightful spot next to King David, the man she loves with all her heart. Separated by war, concubines, and kingdom politics, Michal embarks on a journey of adventure and heartache where she is befriended by a goddess-worshipping priestess and tempted by a Philistine prince. From reading scrolls high atop the palace walls to seduction with a henna-painted body, Michal is not your ordinary Bible heroine. Join her in Michal’s Window and let her delight you with her courage, devotion, and outrageous passion in her relentless drive to win back her husband. Michal is one of those fascinating women in history who had the guts to stand up to the establishment and the courage to take her punishment. I knew there was more to her story than the surface presentation in the Bible. If God was so adamant about men remaining with the wife of their youth (Proverbs 5:18-19) and not mistreating their covenant wife (Malachi 2:14), then why did it seem as if David got away with his burgeoning harem? Michal was shortchanged in most history books, novels and Bible commentaries, so I wrote my own version of her story to vindicate this heroic woman, too strong for her time. 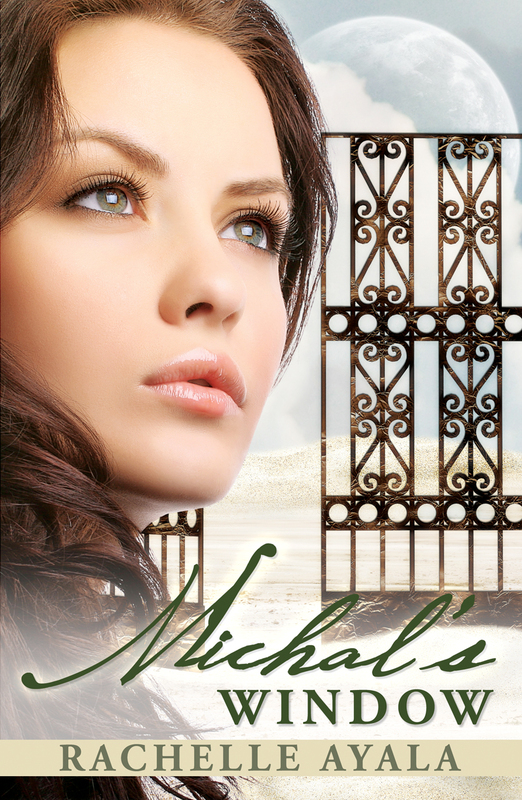 Writing Michal’s Window enabled me to experience almost every emotion a woman could have, from the thrills of young love to the despondency of having an adulterous husband. There were times when the very name Bathsheba caused cold sweats, jittery heartbeats and shortness of breath. While my husband was innocently sitting there playing video games, I was gritting my teeth and wondering if I needed a stiff drink. I burnt countless meals, smashed up my car, and experienced so much palpitating heartbeats and anxiety that had I not created the lovable and flirtatious Ittai, neither Michal nor I would have survived to the end of the book. I always loved my husband, but writing and living Michal’s life made me appreciate him one-hundred-fold better. If nothing else, Michal’s Window is the perfect book for marital reconciliation with an added bonus of enough steamy scenes to keep you busy. 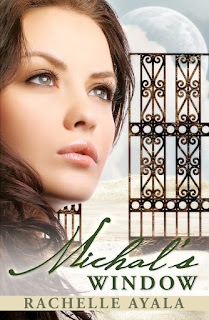 You can find Michal's Window at Amazon and Barnes & Noble. This book is so amazing. You write beautifully and the fact from the Bible mixed with the fiction of your imaginings was really fun to read! 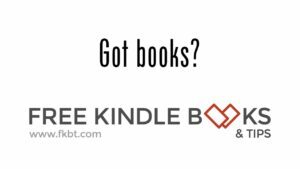 Who would I recommend this book to? Anyone who loves history and romance. Anyone who is grown up enough to handle love scenes. I am not a religious person, but the biblical themes in this story didn't bother me a bit. I really enjoyed it. Thanks Stefano! And thank you for liking my Facebook page.